Konnichiwa! We are now in Japan, our final country before heading home to the United States. At the time that I am writing this we have only been in Japan for four days and it is quickly becoming one of our favorite countries. I know it sounds like I have a lot of favorites but Japan is truly topping the list, not just for me, but for all four of us. 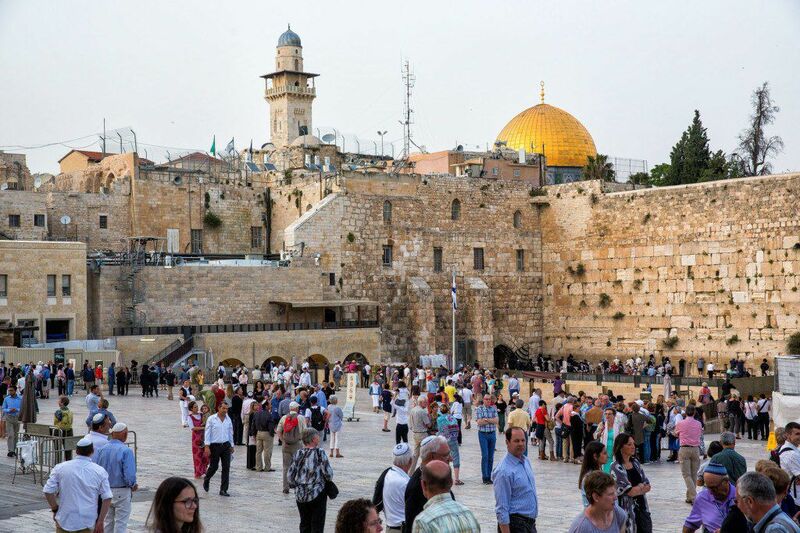 This was a country that was not on our original itinerary. 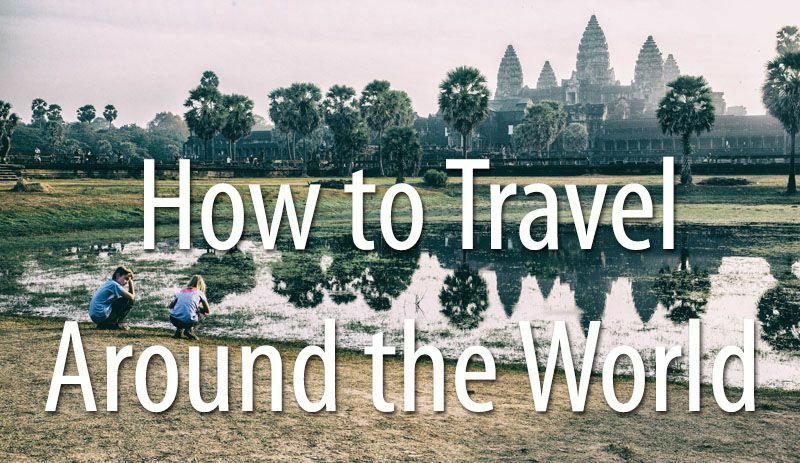 We planned on spending more time in Indonesia and Malaysia and then flying home from there. 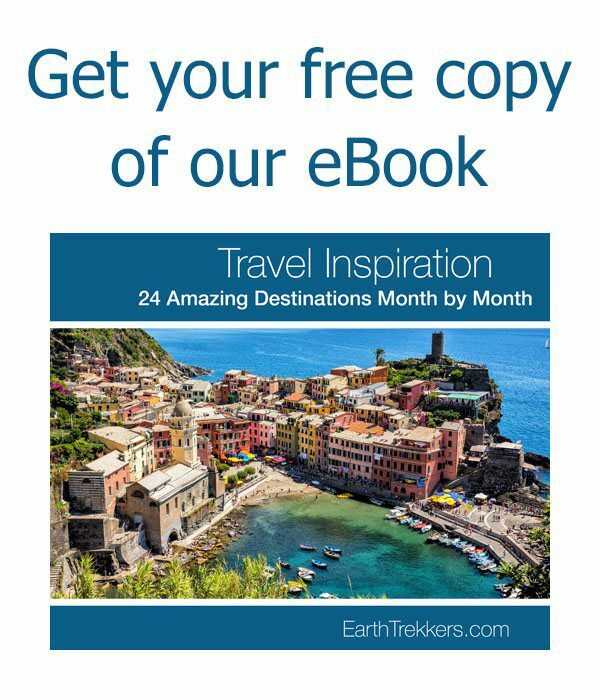 When Tim found cheap flights from Kuala Lumpur to South Korea and Japan, we quickly became excited about visiting these two countries. 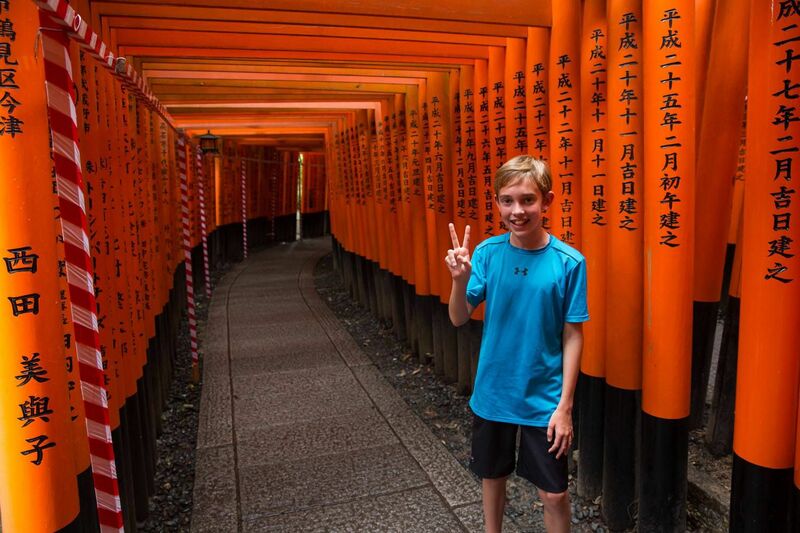 Tyler was the biggest fan of the idea of adding Japan into our itinerary. Tim and I were hesitant at first, having heard rumors that Japan is a very expensive destination. Maybe we should save it for a different trip? 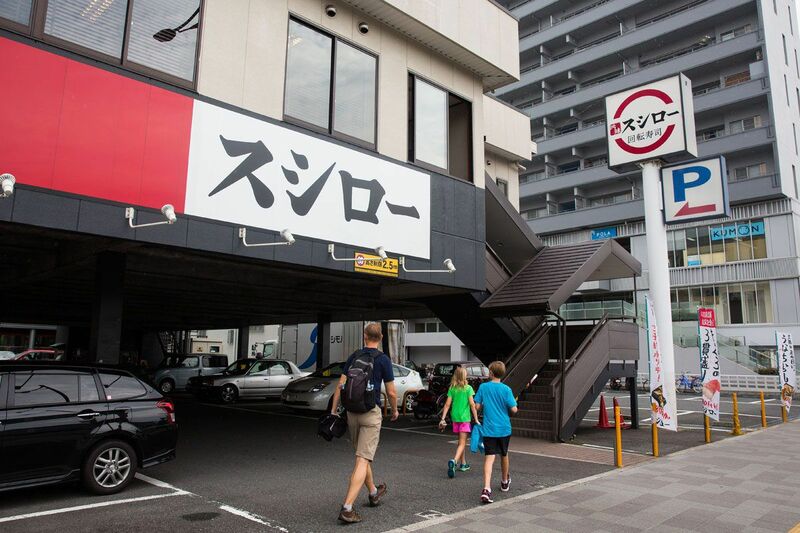 As we dreamed of sushi, shinkansen trains, Buddhist temples, Japanese maples, and manga, we knew we couldn’t travel around the world without at least spending a little time here. It was a fabulous decision…Japan is awesome. I am so glad that we are here! We arrived in Japan late at night at Kansai International Airport, located just outside of Osaka. We slept overnight in a Best Western Hotel, conveniently located near the airport. Even here we were getting our first introduction to Japanese hospitality and the small differences that sets Japan apart from other countries in the world. I have been reading A Geek in Japan, a book on Japanese etiquette. The Japanese lifestyle is fascinating to me. This is a society which functions together as a group, rather than being an individualistic society like the US. I am not trying to stereotype Japanese people, but for the most part, they are quiet, respectful, and highly motivated to keep improving in their chosen career path. When walking through the turnstiles at the train stations, the station attendant says “Thank you” to every person who passes by. Taxi drivers, from their seated positions, bow to us as they pull over to the curb to pick us up. Our favorite waitress at the local sushi restaurant literally runs over to help us when we push the call button. We have felt very well taken of in our short stay here, even though we do not speak the language. 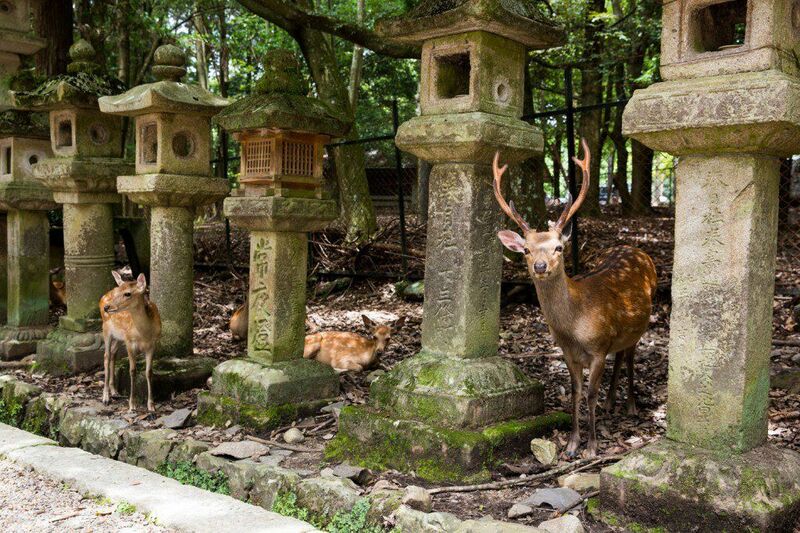 This is just one of many examples of why Japan has captured our hearts. 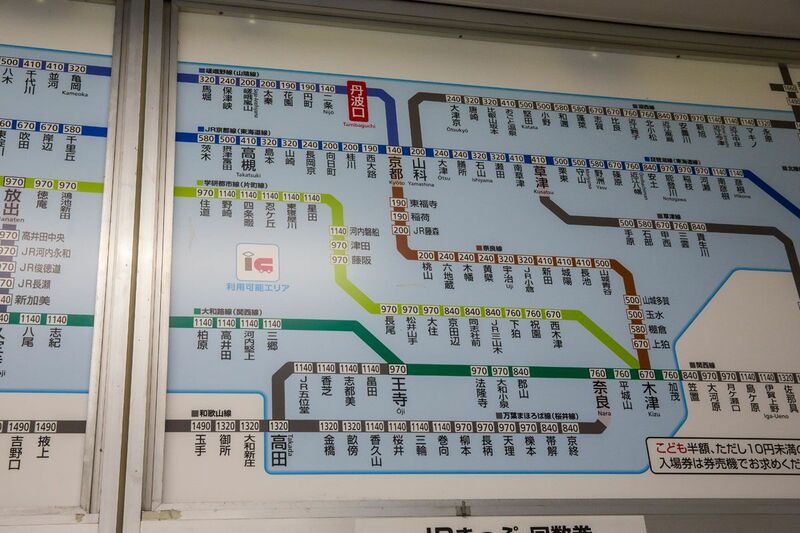 In huge cities like Osaka, Kyoto, and Tokyo, there is not just one subway line but several lines, some of them trains and some of them subways. We quickly learned that we could not just look at one map to figure out how to get from point A to point B, but we needed to gather all of the data. Since all of the lines are not operated by the same company, occasionally we had to purchase more than one ticket. At first, this had our heads spinning. 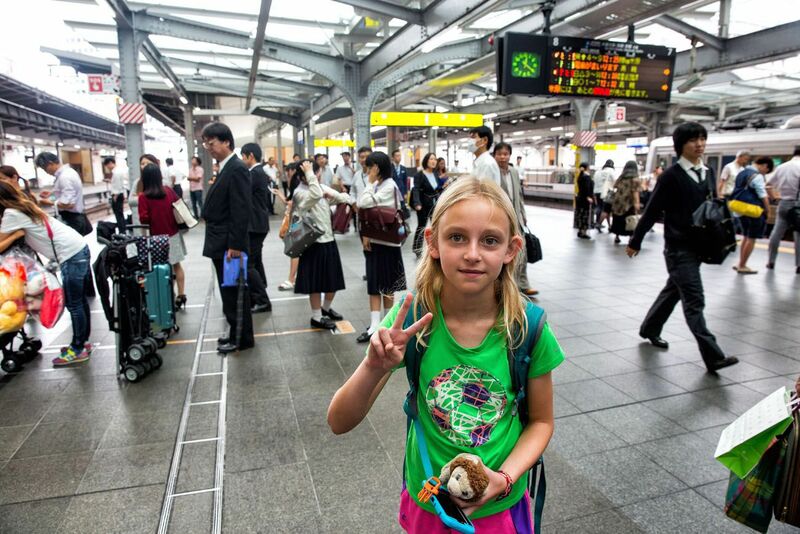 We patted ourselves on our backs when we finally made it to Kyoto Station. Over the next day or two, we got a handle on things and Kyoto’s public transportation did not look so bewildering anymore. Our time in China and Taiwan paid off because we were not so intimidated by the Japanese writing everywhere. There is enough English translations on the signs to help travelers like ourselves. But knowing some of the characters really does help, especially when ordering off of menus and looking for entrance and exit signs. 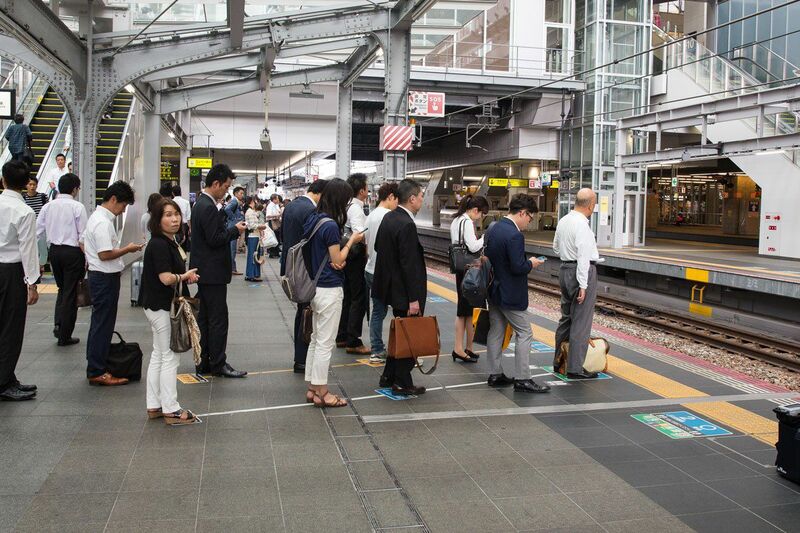 As we were waiting in Osaka Station for our train to take us to Kyoto, we noticed how orderly everything was. Staircases are labelled with up and down arrows and lines are drawn on the floor mapping where people should stand. People were patiently waiting in line for the next train to arrive. There were no mobs of people here, no pushing or shoving, and it is all very quiet. Japan is the most orderly country we visited and this was readily apparent in our first 24 hours here. 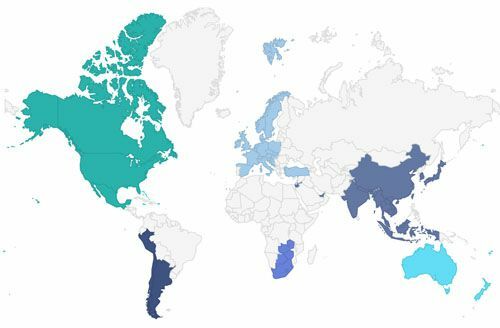 But the one scene that repeats itself over and over again in every country we visit is people glued to their smart phones. For seven wonderful nights we are staying in Kyoto. We have two very small apartments, each with one bedroom, one bathroom, and a kitchenette. This place is fabulous! It is clean, quiet, looks brand new, and we love the bathroom. Shoes are left by the front door and never, ever worn inside of the apartment. If you do this you will be scolded by the hotel manager, as I was on our first day here. Yes, the Japanese are respectful but they sure don’t like to have their rules broken. I should have read that Japanese etiquette book a little more thoroughly!! This next section may be TMI but I can’t talk about Japan without discussing the toilet situation. In a Japanese bathroom, the toilet is in its own separate room. These toilets come with all of the Japanese bells and whistles…a heated seat and a bidet function for men and women. Sometimes there is even a button that, when pushed, plays music from a speaker to hide the sound of the person peeing. Tim and I finally got up the courage to give that bidet function a try. Tim went first. When I heard the yelp from the bathroom I knew what he was doing. 🙂 I was the next to go and let me tell you, the aim is dead on. This had me wondering about the engineers who sat around designing these toilets, trying the get the aim just right. That is an interesting job! LOL. When it was Tyler’s turn, he was so surprised by stream of water that he jumped up, water spraying out of the toilet and all over the floor. Hysterical! And now that you just learned way more about us than you expected to in this post, let’s get back to our day! By the time we got settled into our apartments, it was past lunchtime and our stomachs were grumbling. Our first meal in Japan just had to be sushi. Why not? At the recommendation of the lady who runs our hotel, we walked a half mile west to Sushiro. 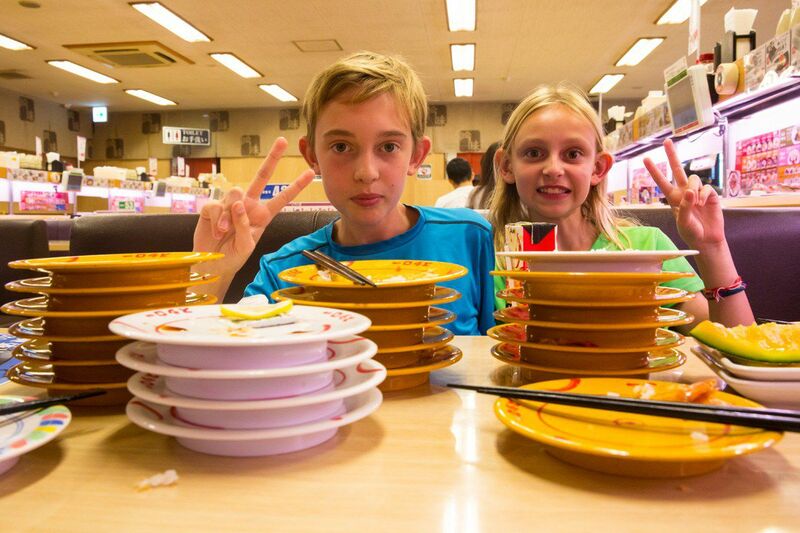 This was conveyor belt sushi (known here as kaiten sushi) at its finest. This place was epic, in the wise words of Tyler and Kara. They had sushi a few times before, several times in Taiwan and several times in the US. 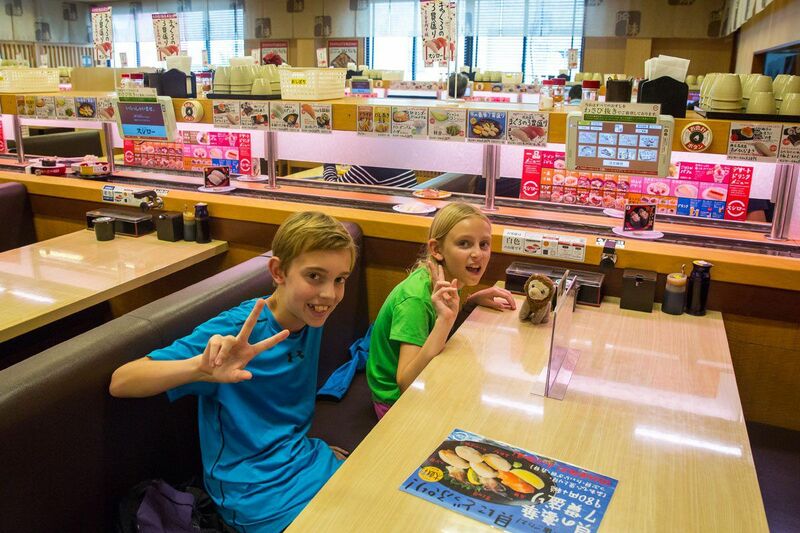 We did the conveyor belt sushi in Taiwan and loved it and wanted to repeat the experience here in Japan. 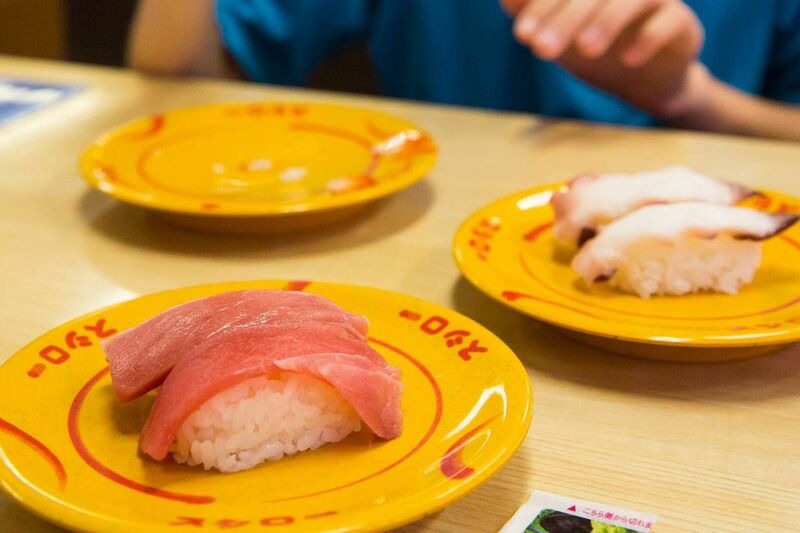 It may come as no surprise that Japan blew away all of our past sushi experiences, not just here at Sushiro, but even a few days later at dinner at another restaurant in Kyoto. 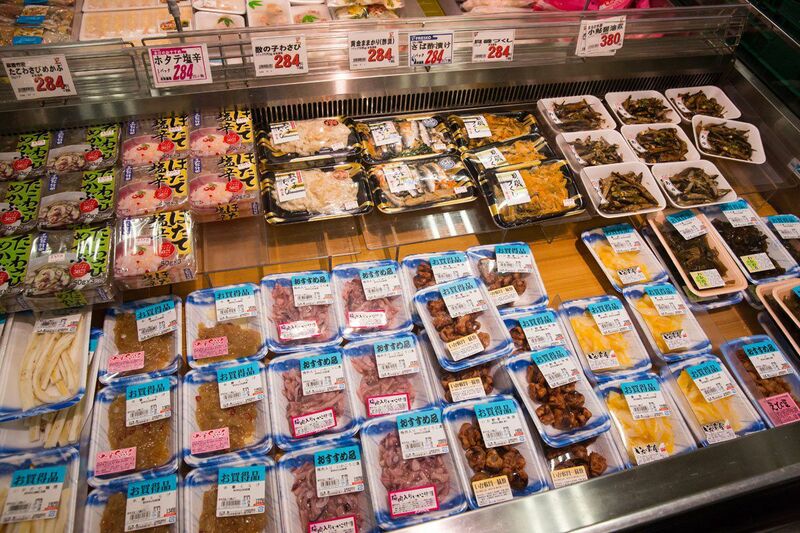 We are not foodies, but while in Japan it is our mission to sample as much variety in Japanese cuisine as possible. This may be the first country since Italy where we do not get tired of the local food. It was midday, in between lunch and dinner, so the restaurant was relatively quiet. We took our seats and our waitress left us to figure things out on our own. Small plates with one to two pieces of nigiri sushi, sushi rolls, shrimp tempura, and some other random foods kept gliding by us on the conveyor belt. We took what looked good…octopus, fresh tuna, shrimp, salmon, and then some random fish we did not recognize but still tasted great. Everything was awesome. The simplicity of the food and the efficiency of the conveyor belt delivery service was pure Japanese style. We could order more from the computer attached to our table, and it would chime just before the conveyor belt delivered our small meals to our table. This was a meal that was fun for all four of us, not to mention that it tasted delicious! Stacks of plates piled up around us. When Tim paid the bill our entire meal of mostly nigiri sushi came to only $30USD! Tim and I alone couldn’t have eaten for that in the US! Sushiro became one of our favorite restaurants in Kyoto and we ate here almost everyday. By mid afternoon we still had time to do a little sightseeing in Kyoto. 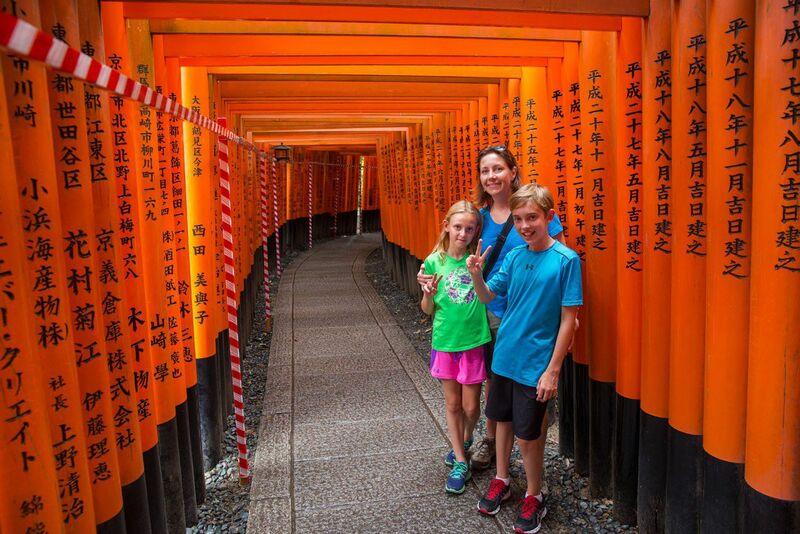 With bellies full of raw fish and four Earth Trekkers so happy to be in Japan, we figured out how to get to the Fushimi Inari Shrine (another big pat on the back for figuring that one out!). Time to see our first Japanese site. 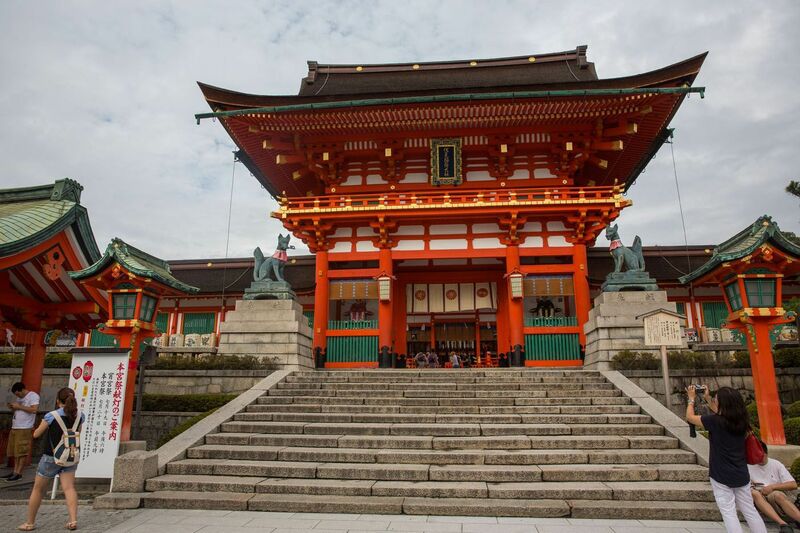 The Fushimi Inari Shrine is an important shinto shrine in Kyoto. 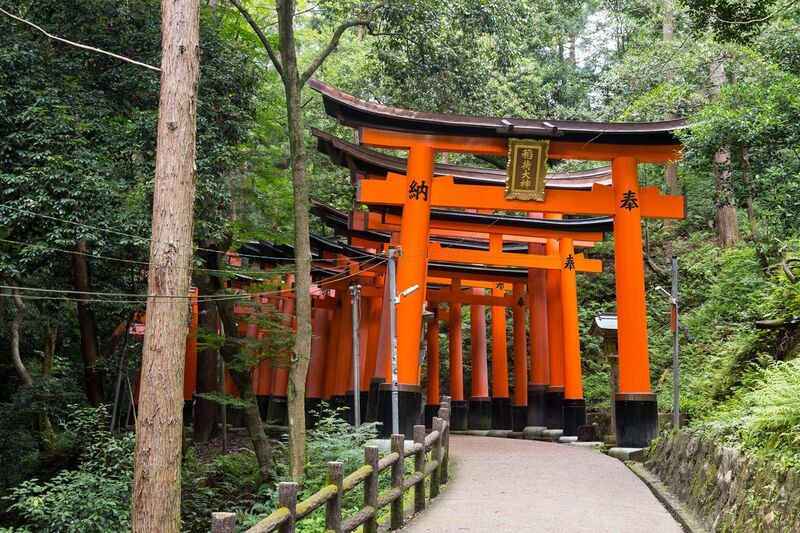 The shinto gates, also called torii, are the gates that announce to visitors that they are about to enter a temple. 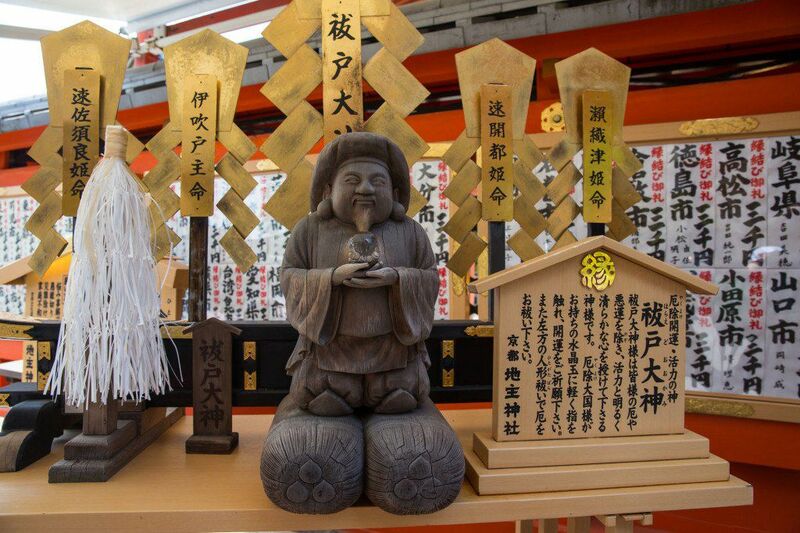 In Japanese, shinto is the indigenous religion of Japan, and the shinto shrine houses the kami, or spirits that are worshipped in the religion of shinto. 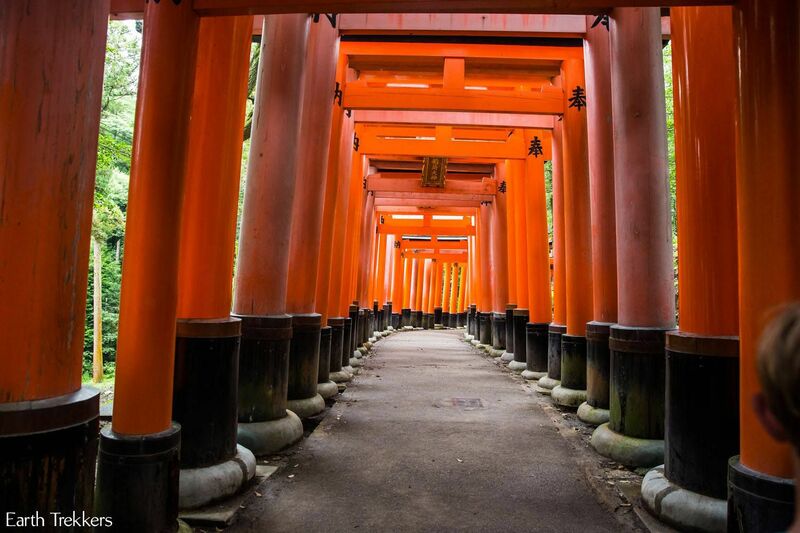 Here, the Fushimi Inari honors the Shinto god of rice. 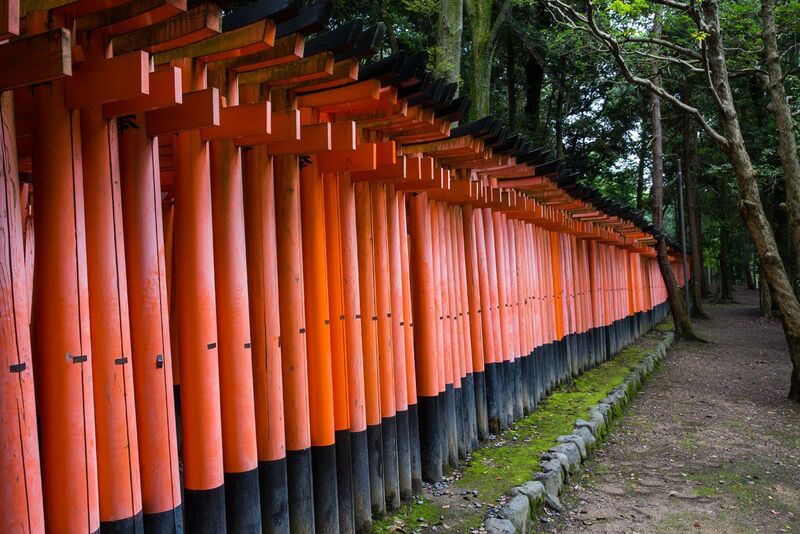 There are over 10,000 torii here, each donated by a company giving thanks for their prosperity and hopes for a prosperous future. 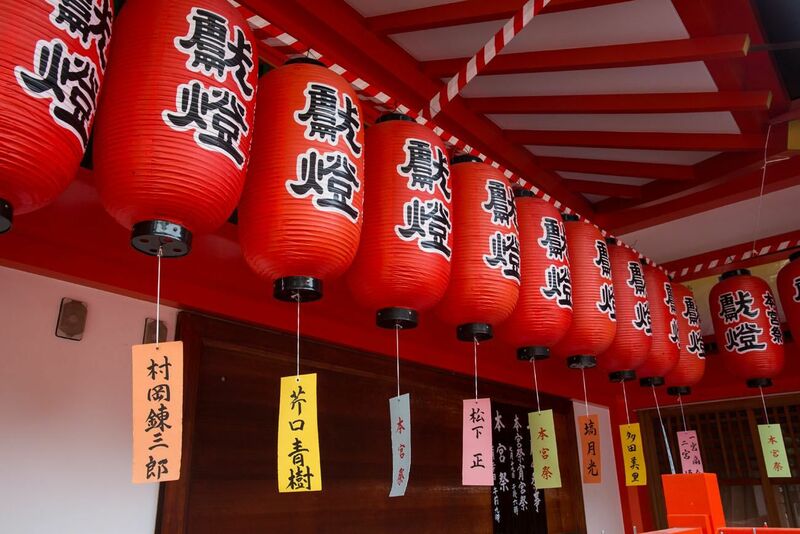 The names of the companies are labelled on the torii. 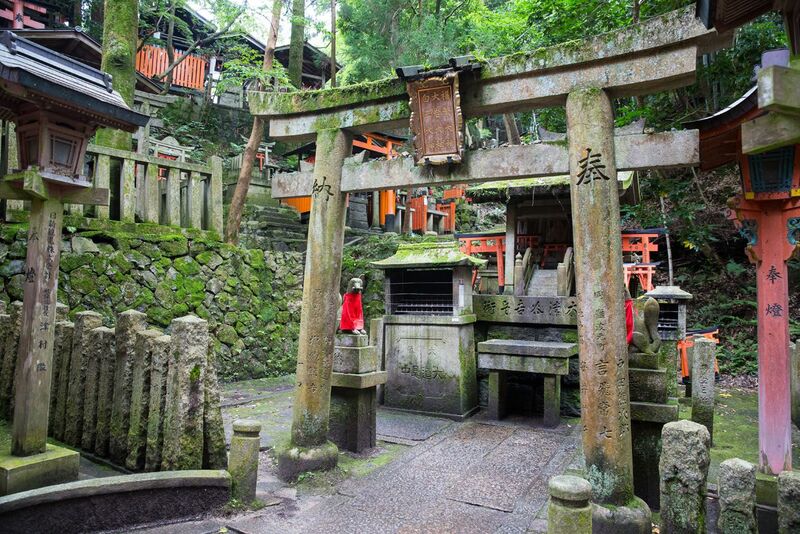 For us, it was almost magical walking in the forest through these tunnels of shinto gates. Even Tyler and Kara, who are not excited about seeing more temples, enjoyed our visit here. Walking through thousands of these gates, in the quiet forests on the outskirts of Kyoto, was peaceful and mysterious. This is iconic Kyoto. The fox is the messenger of the Inari shrines and we saw these many times as we climbed the hillside. 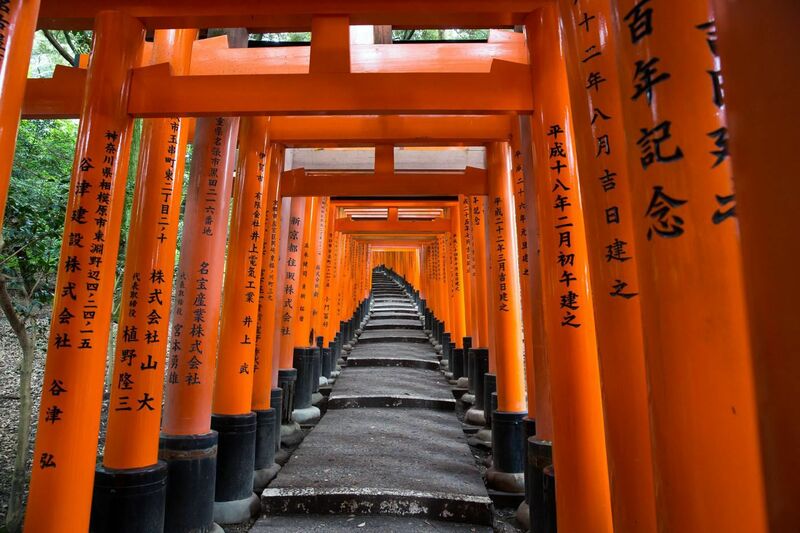 There is a path, covered in shinto gates, that climbs and climbs to the summit of Mount Inari. We never made it to the top, but we did have great views over Kyoto, before walking back downhill for yet another ride on Kyoto’s web of public transportation. Our first day in Japan ended with grocery shopping at Fresco, a grocery store near our hotel. 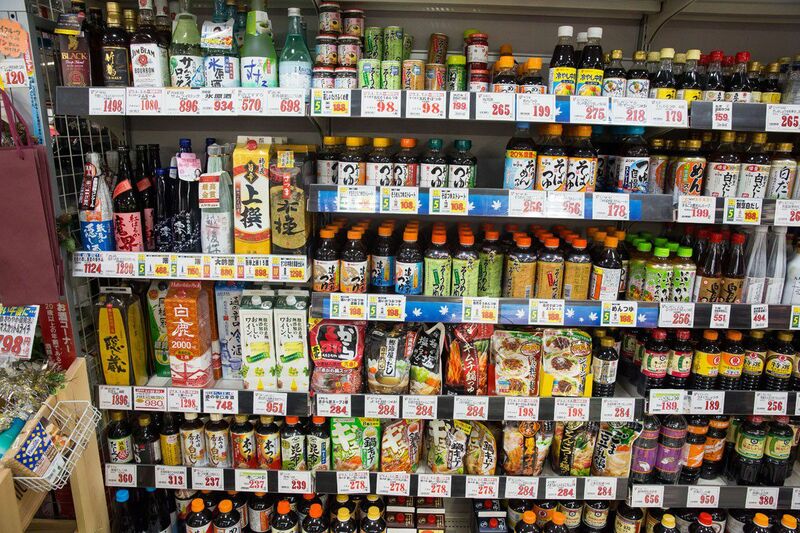 For sale were fruits and veggies, lots of fish, noodles and rice, an aisle full of sauces, sake, a small amount of frozen foods and snack foods, and some dairy products. We bought breakfast for the next morning…yogurt, fruit, and pound cake, as well as some snacks. What was missing in this grocery store where the aisles of processed foods that are seen so frequently in the US. The food here wasn’t cheap but it was healthy. In Japan, there are so many restaurants that it is actually cheaper to go out for dinner than to prepare it on your own. At least we have breakfast for tomorrow, and afterwards we can look forward to more wonderful Japanese meals. This ends our first day in Japan. What a wonderful introduction to this amazing country. We have learned so much already and cannot wait to continue our explorations. 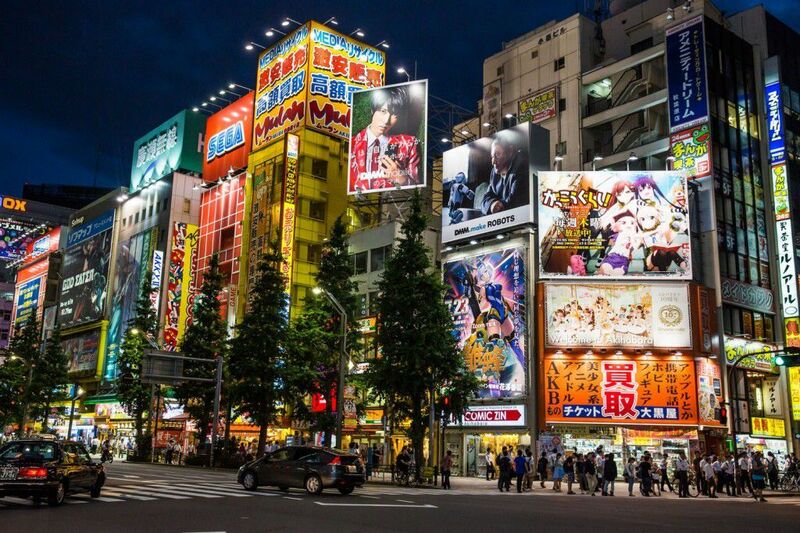 Japan has become the grand finale to our trip around the world. We are so happy to be here and how wonderful it is to end our amazing year on a high note. For seven nights we stayed at the Arklead Gojohorikawa. This is a relatively new place, offering small one bedroom apartments. The bathroom is Japanese style and the wifi and the AC works great. The apartment comes with a kitchenette and washing machine. It is a 15 to 20 minute walk to the nearest subway and train stations, and this is the only downside to staying here. For us, it was a great budget accommodation in Kyoto: clean, quiet, and filling all of our basic needs. 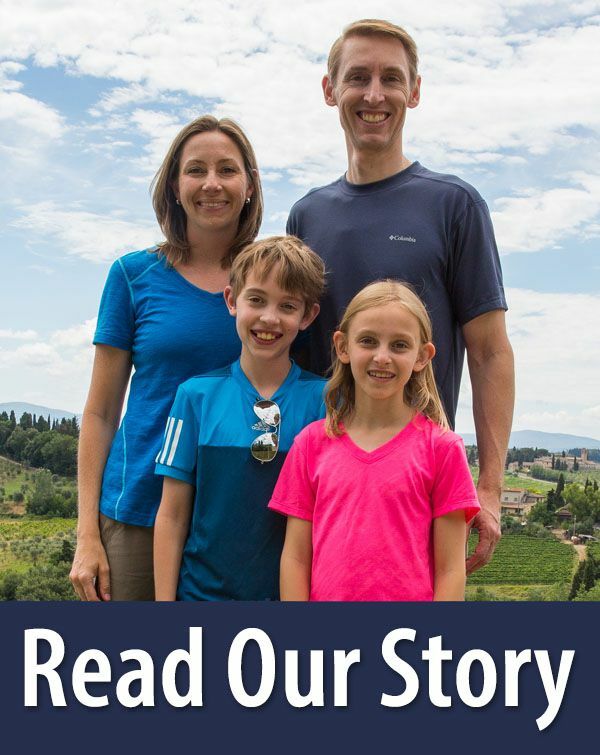 I found your site by chance and I’ll read it in detail as we are soon going to Japan with our children (10 and 7). 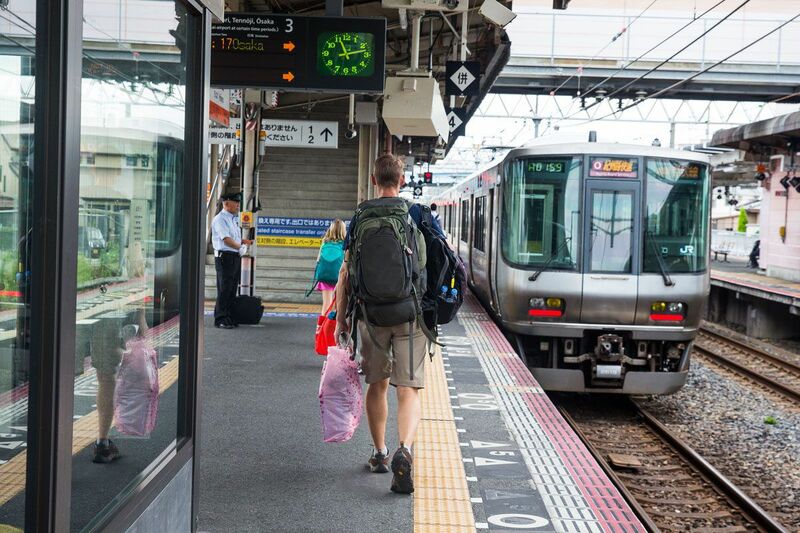 Do you have any recommendations for accommodation in Tokyo, Kyoto and Osaka? 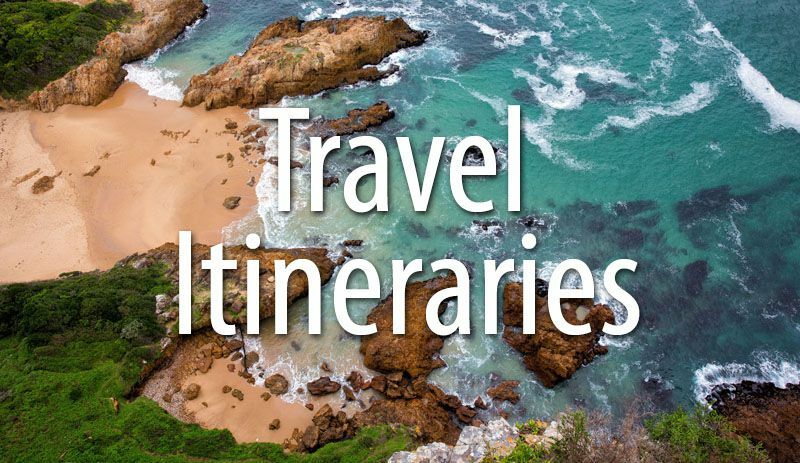 We have been looking for hotels but it’s been a bit confusing so any advice is greatly appreciated! 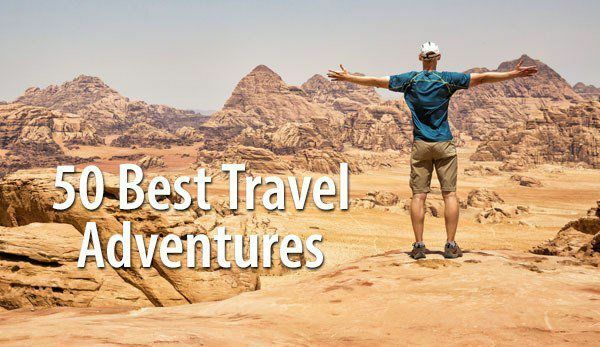 First of all let me introduce my self, i am puti from Indonesia , i am very interesting to read your blog, inspiring and motivating me to doing travell around the world . 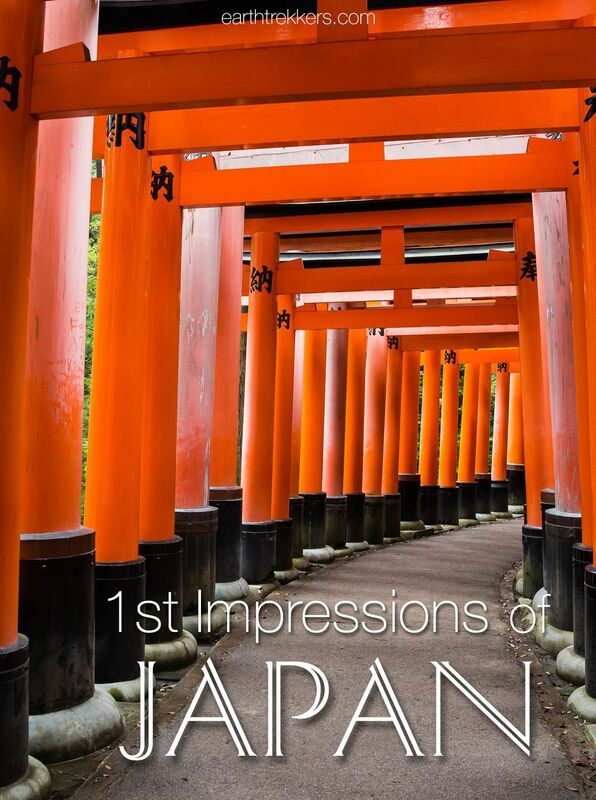 Read your story especially in the part of japan, two weeks ago i just came back for short trip in osaka ,kyoto and nara, i felt in love with japan, with its culture ,fabulous place, culture and food. I also read your experience in Bali, i suggest you must visiting much more interest place in Indonesia , such as belitung and lombok. 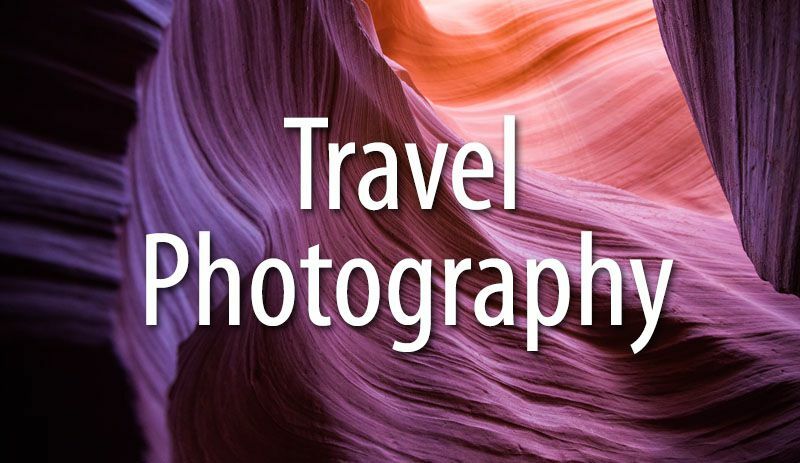 I am enjoying your Japan travel pictures and narrative. I visited Kyoto too though it was over 25 years ago. One of my favorite places was the shogun palace with the whispering floors. 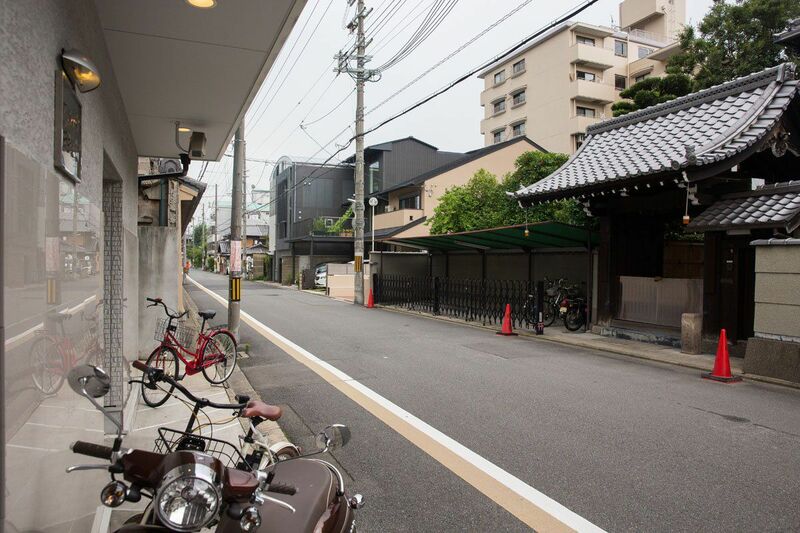 Walking around the city of Kyoto was so interesting – something new to see around every corner. Julie, I’m glad you’re enjoying Japan so much. My kind of place – eating out is cheaper than cooking!!!! What an adventure eating so many different things and trying so many new things. I’m impressed that your kids have been willing to try so many new foods. Just another part of your adventure. What do they think of cafeteria food in Howard County? I hope you’ll be able to find speciality ethnic shops to continue your eating adventures when you get home. Yesterday, the cousins’ dinner group was up the river at Mark’s. Your mom was telling lots of stories about eating in China. Enjoy the rest of your travels and we’ll see you in a few weeks. I have read your wonderful postings over the past year..plus…after reading your recent post from Japan…it seems like the place for your family as a whole…..after you come back to the United States…you may want to make it a visit and make Japan your new home….I think I would …..God Bless you four….and safe travels back to the U.S….PS…I would like to be one of the first to but your book when it comes out…..